The program of the school is avaiable here. 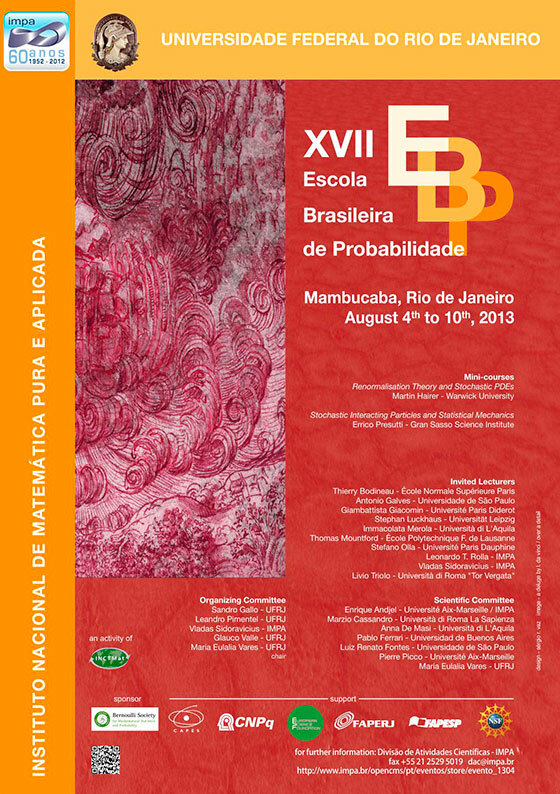 The complete program of the school in pdf can be downloaded here. In the document you will find the list of short talks and posters with their titles. Just click the title to see the abstract in your web browser.